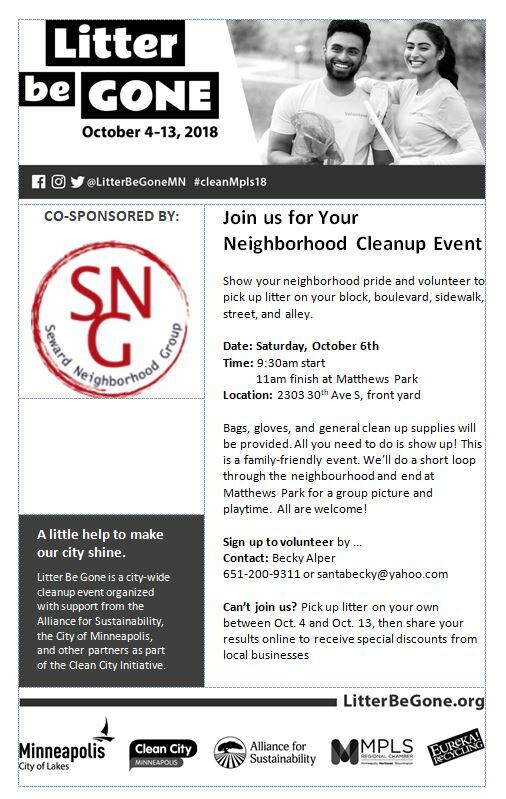 Show your neighborhood pride and volunteer to pick up litter on your block, boulevard, sidewalk, street, and alley. Bags, gloves, and general clean up supplies will be provided. All you need to do is show up! This is a family-friendly event. We’ll do a short loop through the neighbourhood and end at Matthews Park for a group picture and playtime. All are welcome!